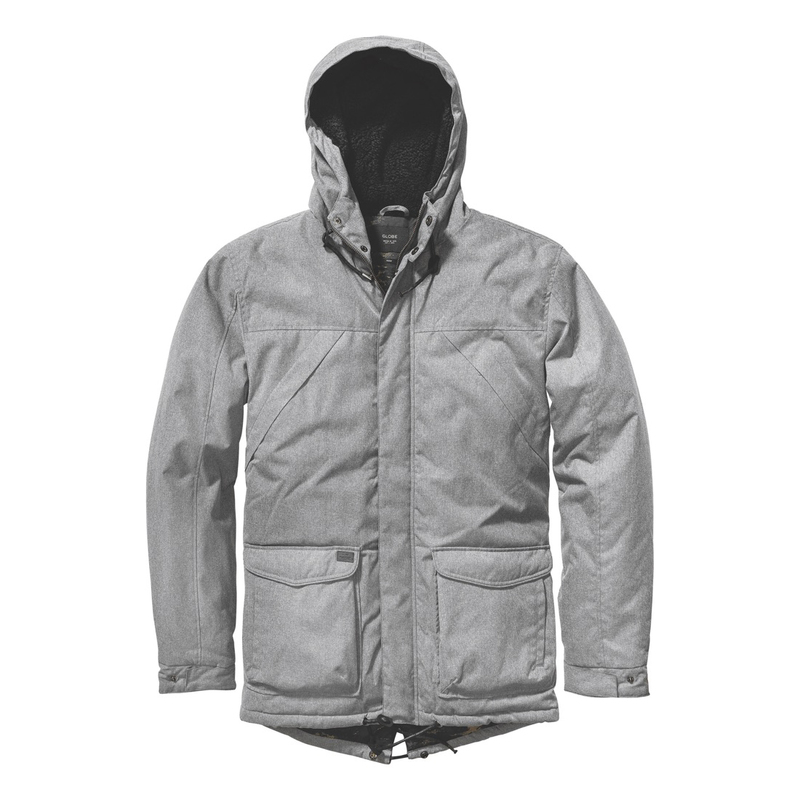 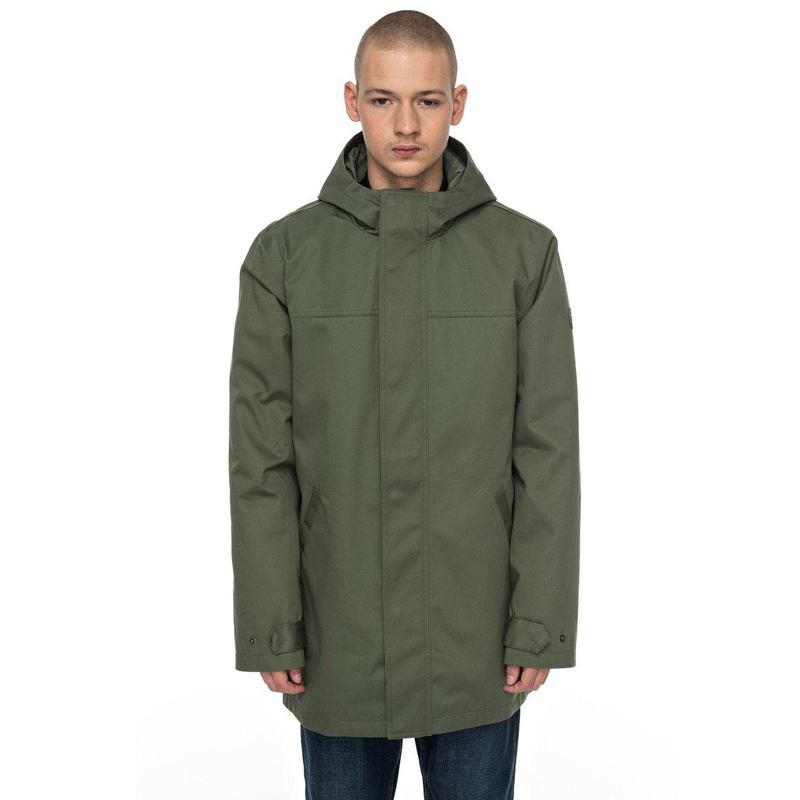 The Ash Ville 3-in-1 parka is a modern versatile take on vintage army surplus. 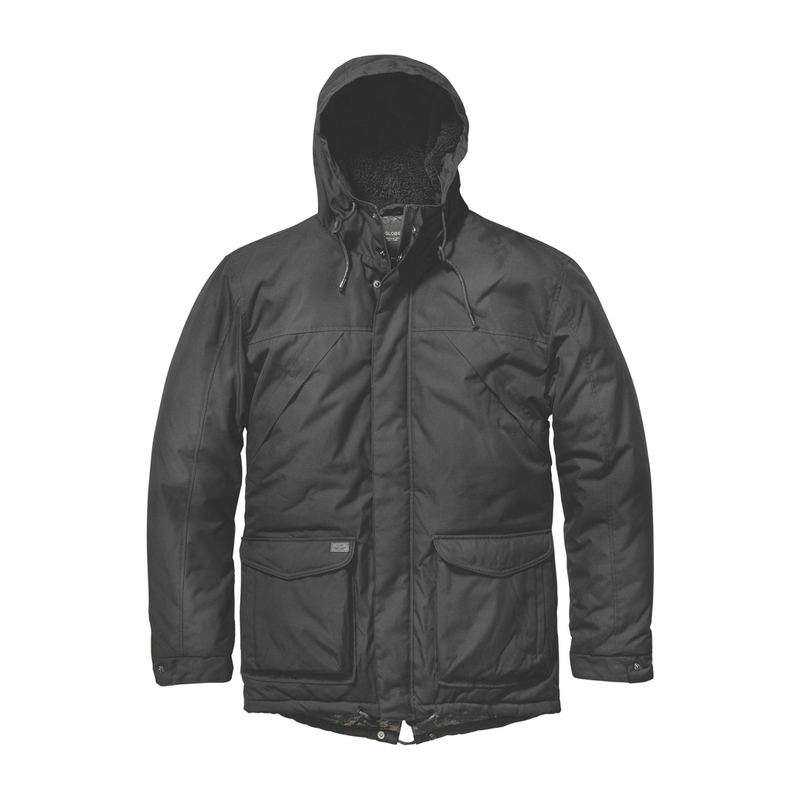 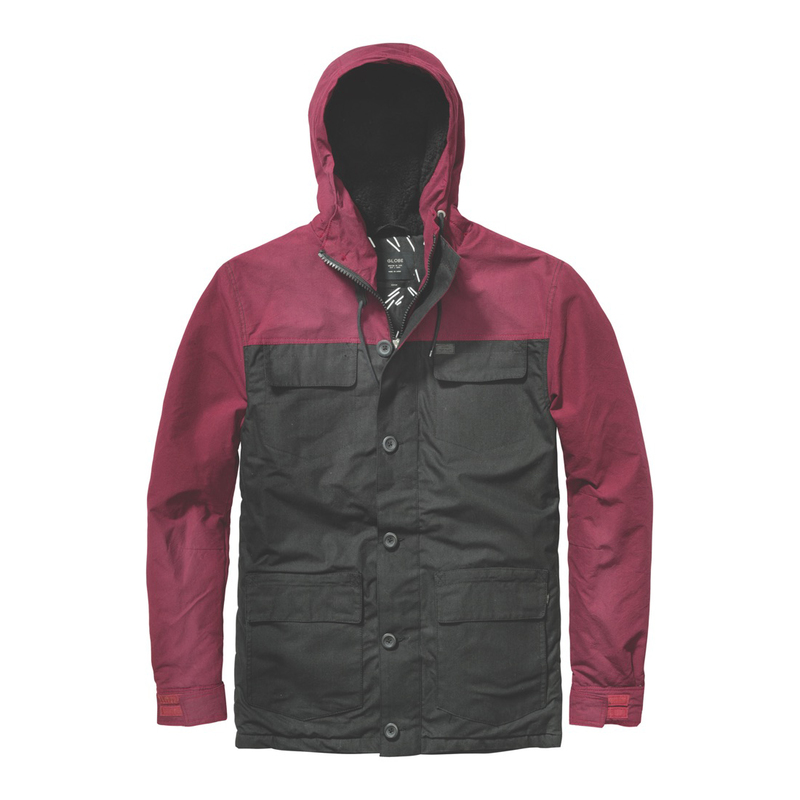 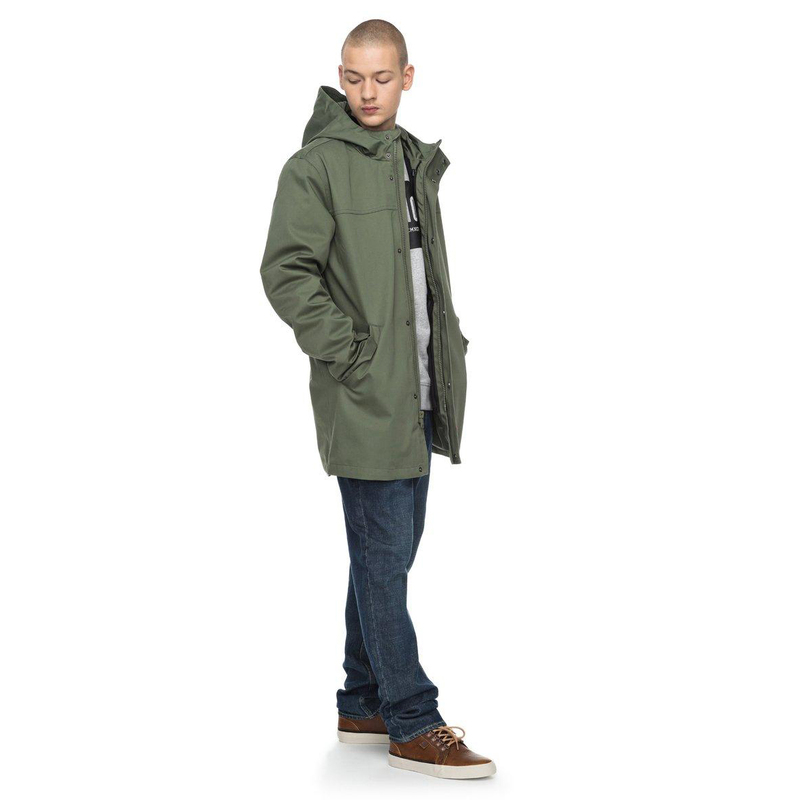 This mens hooded parka is fitted with a detachable waist-length interior liner jacket for extra insulation, giving you 3 options that will take you through all the seasons of the year. 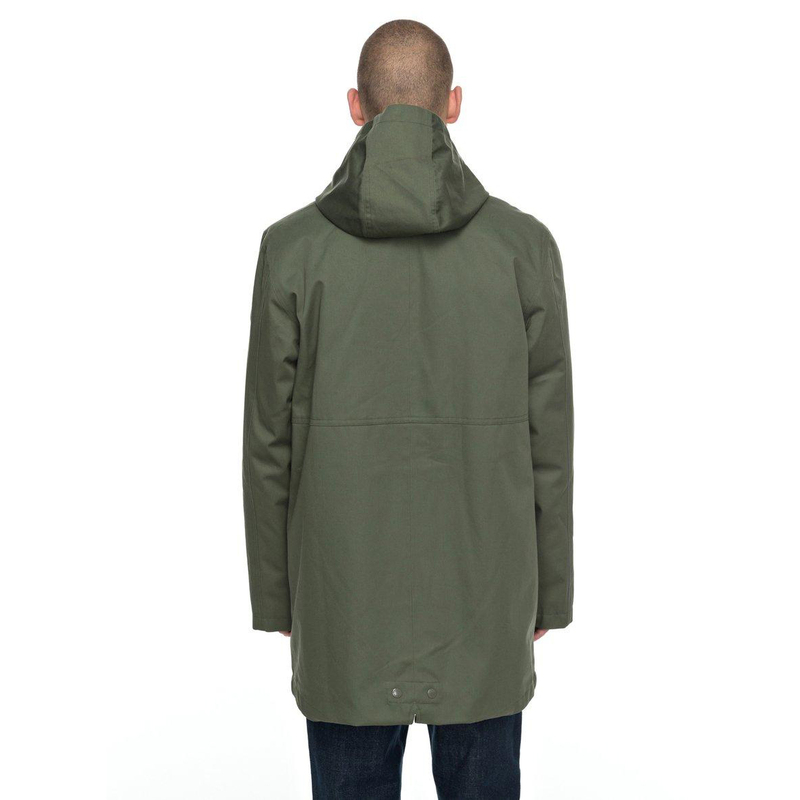 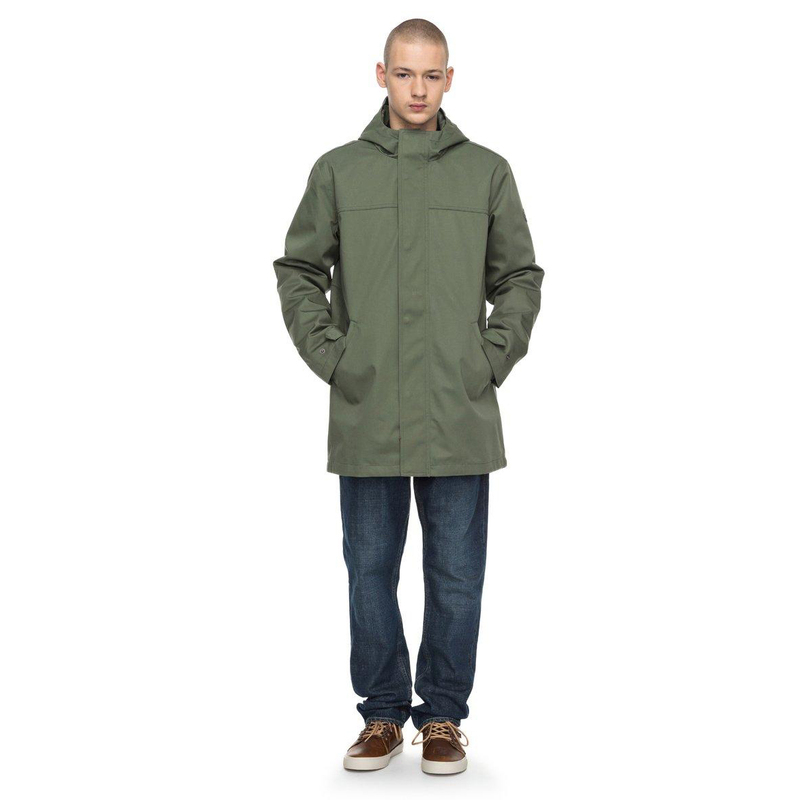 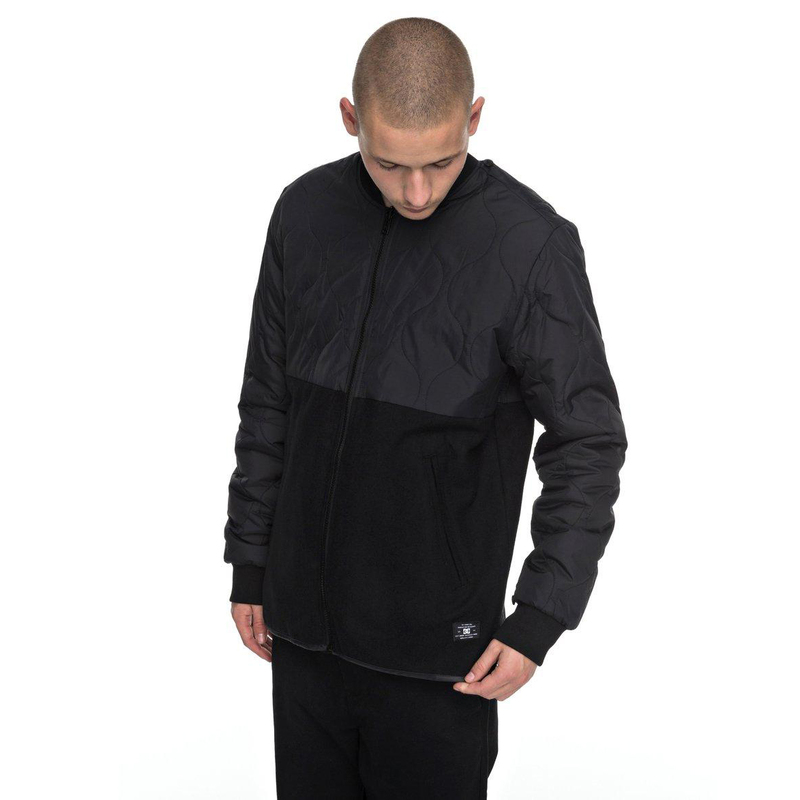 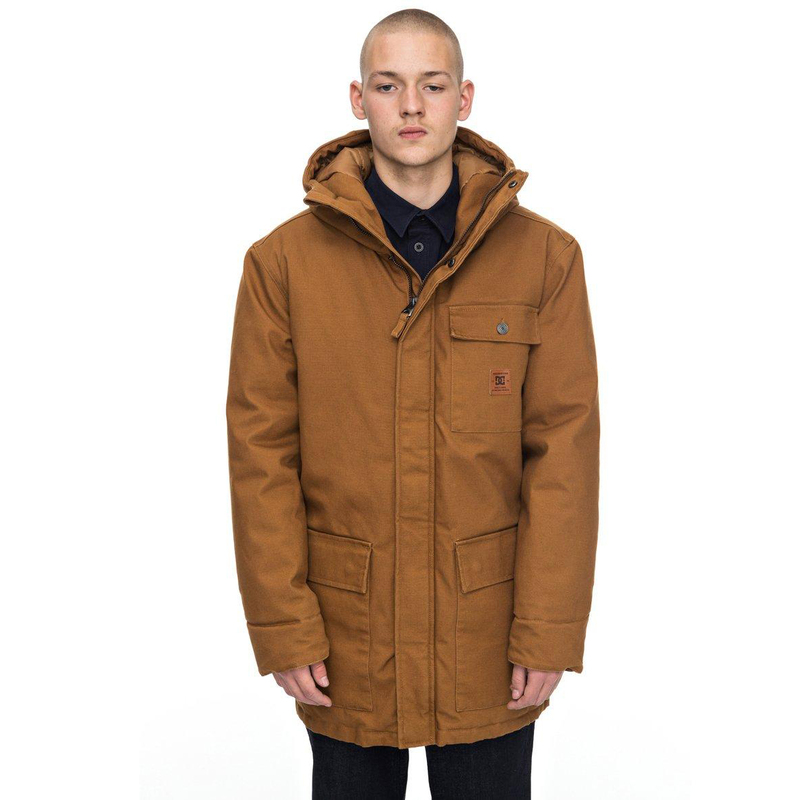 It's punctuated with simple trims and a classic parka fishtail for under-the-radar style.